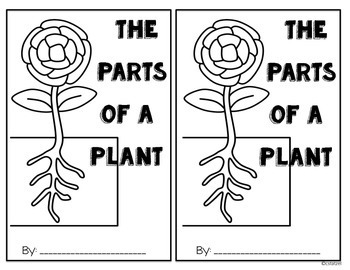 This student reader is a great way to introduce or review the parts of a plant with your students! 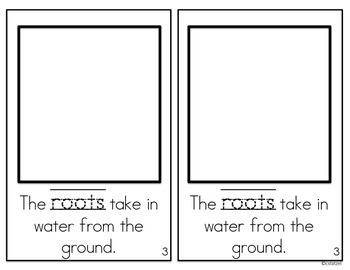 On each page students read the sentence and trace the key word. 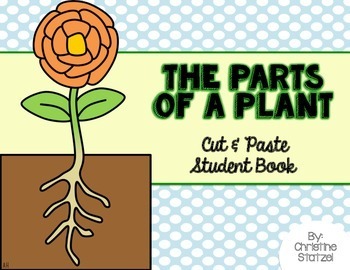 Students will then cut and paste the correct picture for each page. 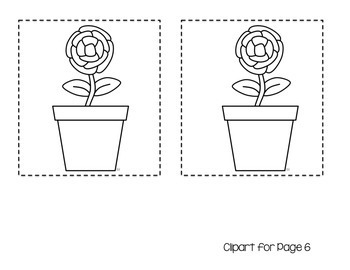 This is a wonderful reinforcement activity to go along with your plant unit! There are 2 copies per page.